LOW TAX RATE, NO HOA, NO MELLO ROOS!!! 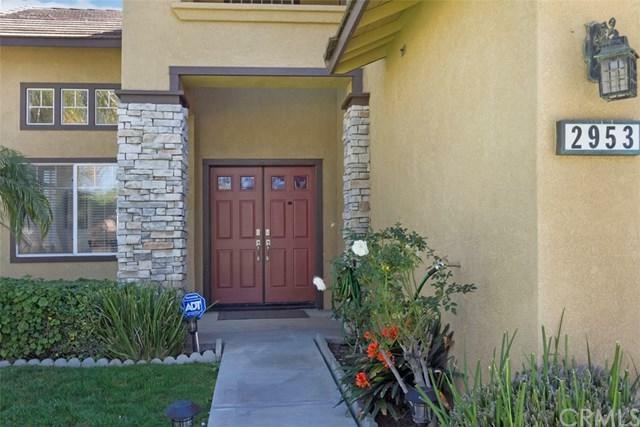 Welcome to beautiful South Corona This super clean well maintained home is move-in ready. 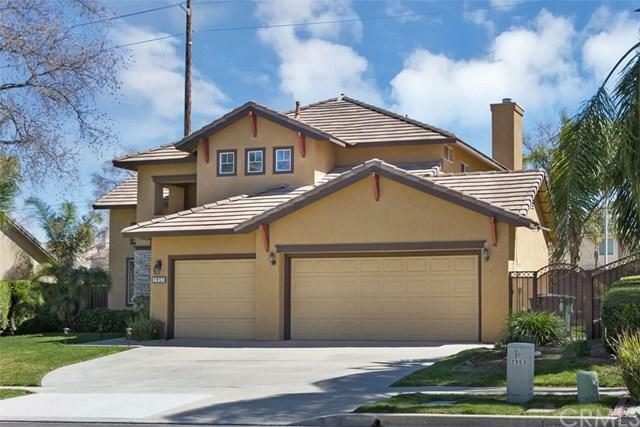 It is centrally located in the heart of South Corona offering four Bedrooms and three bathrooms. This home is bright and light with an open floor plan the foyer opens to the Formal living and dining room just adjacent to the chef kitchen. The downstairs bedroom is next to a hall bathroom with shower. Master bedroom features high ceilings and a magnificent master bathroom with separate soaking tub, glass enclosure shower and double vanities. The second level bedrooms share a Jack-N-Jill bathroom, and one has a walk-in closet. 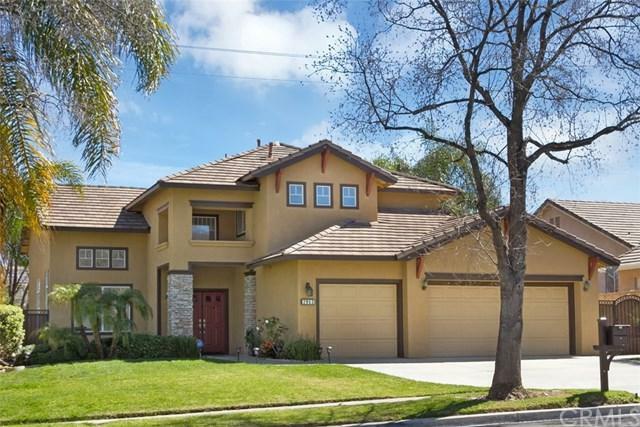 Extras include new ductwork/vents & attic insulation, engineered hardwood flooring (on the stairs, living-dining area and second level), new blinds, new baseboards & paint throughout, exterior paint two years new, ATTIC FANS in upstairs bedrooms, Nest thermostat, large tile flooring on the high-traffic areas (no carpet on this home), water softener. Relax or entertain in the private backyard (no rear neighbors), patio, fruit trees (lemon, apricot, plum, peach, citrus), water feature/koi pond, PLUS a dedicated external connection for the HOT TUB. 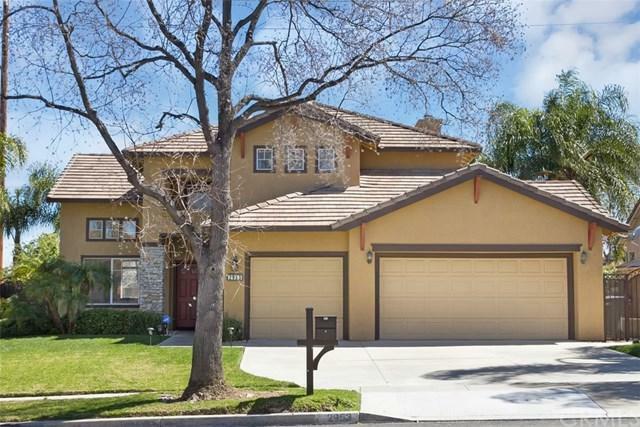 Near shopping, parks and the new Foothill to Green River connection for easy access to the 91 freeway. MUST SEE VIDEO TOUR! !